Without a host, the Academy is looking for a star-studded Marvel superhero team-up to add luster to a show that airs on Disney’s ABC network. In the wake of its popular Oscar and Kevin Hart debacles, the Academy of Motion Picture Arts and Sciences could use a superhero save — or two. 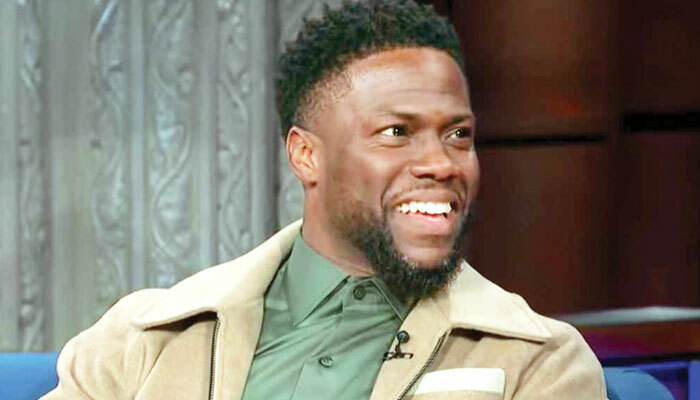 It now appears that the show, airing February 24, won’t have a traditional host, but instead will rely on a rotating cast of stars to introduce various segments. And to up the star quotient even further, the show’s producers are currently lining up appearances by as many big-name cast members from Marvel’s sprawling Avengers franchise as possible. An Avengers all-star Oscar reunion wouldn’t be unprecedented. 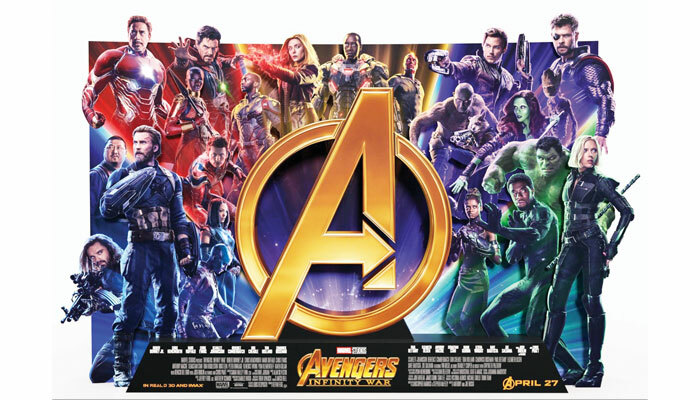 Following the success of 2012’s Avengers, the 2013 telecast featured Robert Downey Jr. (Iron Man), Chris Evans (Captain America), Mark Ruffalo (Bruce Banner/The Hulk), Jeremy Renner (Hawkeye) and Samuel L. Jackson (Nick Fury) together onstage. But since then the Avengers’ ranks, as well as those of its rivals and foes, have only grown, and this time around the Academy is looking to pull together an even bigger assemblage. In the wake of its popular Oscar and Kevin Hart debacles, the Academy of Motion Picture Arts and Sciences could use a superhero save – or two. 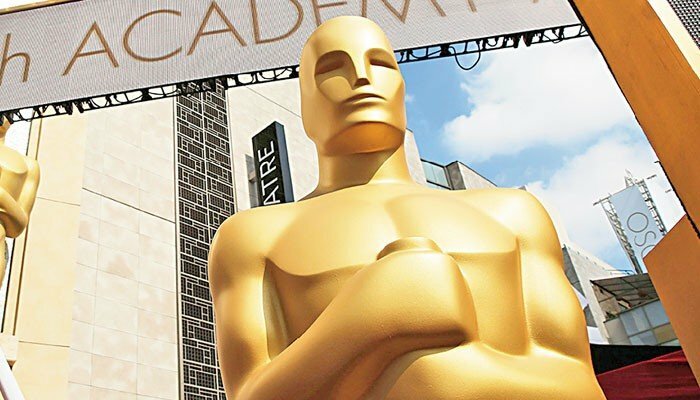 The Academy declined to comment, but word is that specific details are still being hammered out about how the actors who play the popular characters will be incorporated into the 91st Oscars ceremony, which is being produced by Donna Gigliotti and co-produced and directed by Glenn Weiss. According to sources, several of them were asked not to present at the recent Golden Globes in order to ensure their appearance at the Oscars would have even bigger impact. If the show’s producers can pull off such a Marvel-ous stunt, it could benefit all involved: the Academy (which would love to serve up a star-studded show), ABC (which could potentially reap ratings benefits if it has an opportunity to promote the Marvel teaming ahead of time) and Disney (which owns not only ABC, but also Marvel). Certainly, it would be a nice promo for Avengers: Endgame, which opens April 26. Of course, Thanos did reduce half the Marvel Universe to dust at the end of last year’s worldwide hit Avengers: Infinity War, but that’s a problem for another day.